Nothing can divulge your true age other more obviously than crepey skin. Most people just call it dry and wrinkled skin, but others call it an aging individual's worst enemy - and with very good reason. They are very difficult to get rid of; not even your most hydrating moisturizer would work! Crepey skin shows up in various areas of the body, but it is most commonly found around the neck, elbows or knees. Many people consider this as a definite sign of aging, this is why there are also many who are eager to get rid of crepey skin. And because they are quite difficult to remove, undergoing expensive skin tightening procedures at a clinic may seem to be the only solution. However, there are actually plenty of other ways to deal with crepey skin. Also, these techniques are almost always natural and easy to do at home. 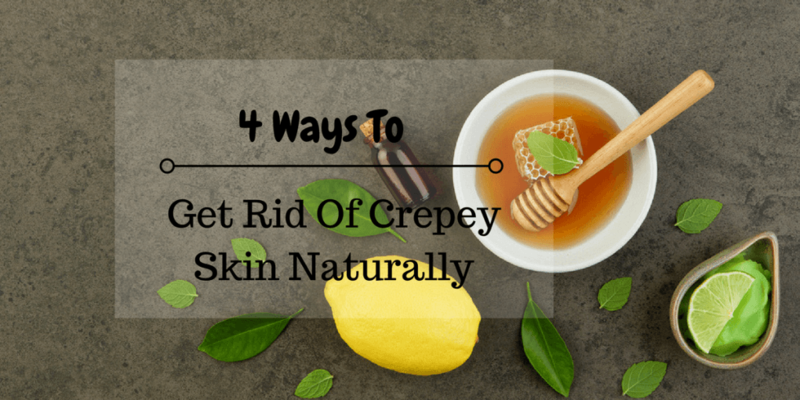 How To Get Rid Of Crepey Skin Naturally? Do You Know Anyone With Crepey Skin? But first, let us discuss the many culprits that cause crepey skin. A lot of people assume that since crepey skin is a sign of aging, there is nothing that can be done if indeed, one is getting older. Many would say that it is only natural and all of us will have to face it sooner or later. Many people associate age with crepey skin. While it is true that aging is the number one cause of crepey skin, it isn’t the number of our age we should be concerned about. Normally from the age of 50, our skin begins to lose elastin and collagen which makes skin look youthful. It is elastin and collagen that makes skin firm and elastic when we are younger. Without it, our skin will begin to sag and will form lines, wrinkles and of course, crepey skin. Now that we know how important collagen is in keeping the youthfulness of our skin, it is also important to note that overexposure to sunlight can also damage collagen, otherwise known as “cross-linking”. 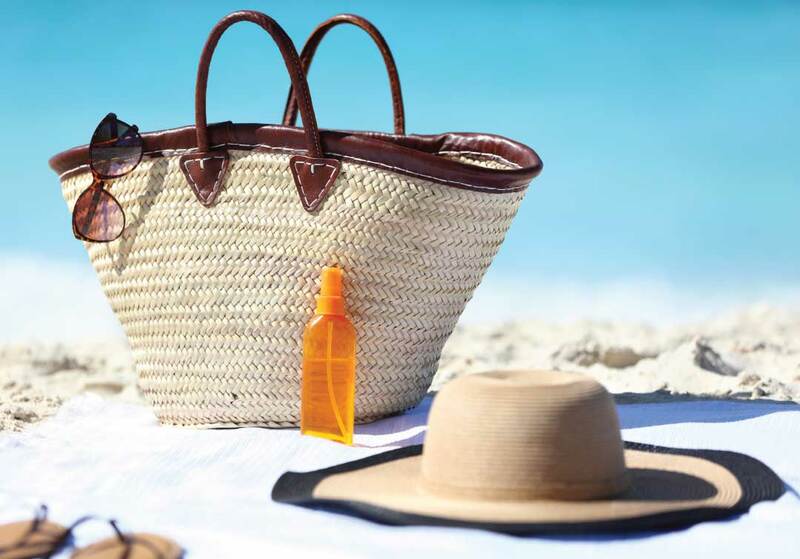 When skin is exposed to the sun’s harsh UV rays, collagen becomes inflexible. This is probably the main reason why dermatologists always recommend using sunblock as early and as often as possible. We all know that mature skin is not as flexible as it used to be. Our skin is capable of stretching and reforming itself when we were younger, but because of the lack of collagen on our skin as we age, it might be difficult for it to bounce back into shape. This is why a drastic change in weight can cause the skin to sag. This is not to say that one must not pursue weight loss just to avoid crepey skin. Of course, there are ways to cure sagging without having to sacrifice a healthier lifestyle. Smoking is never good for one’s health to begin with so it is not surprising that this is on the list of crepey skin causes. Almost everyone knows that excessive smoking can lead to lung cancer, but what many don’t know is that smoking is a catalyst for aging. Crepey skin is normally found on the neck or legs, but did you know that crepey skin also creeps up near the mouth area of smokers? Tobacco smoke contains about 4000 different harmful chemicals, many of them destroy elastin and collagen. Obviously, a great cause of crepey skin. Let’s take a step back and learn a bit about the science of our bodies. 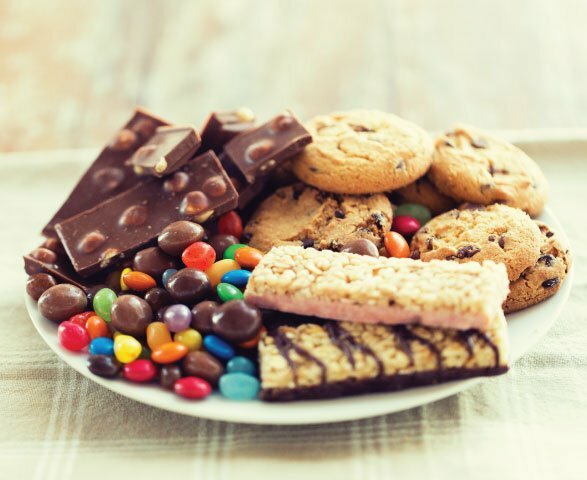 A diet that’s high in sugar causes a chemical process in our bodies known as glycation. During this process, a fat lipid molecule bonds with a sugar molecule. As a result, advanced glycation end product is formed. These advanced glycation end product (or AGEs), are known to stiffen protein fibers. In fact, elastin and collagen are some of the most affected protein types during the glycation process. As a result, skin becomes inelastic, forming wrinkles, fine lines and crepey skin. Of course, with advanced technology, we can now get rid of crepey skin at a clinic. But more often than not, they are quite expensive for everyone to afford. Not only this, but in some rare cases, a clinical surgery may cause even bigger problems when not treated carefully. Thankfully, there are also natural methods which can be done from the comforts of your own home. 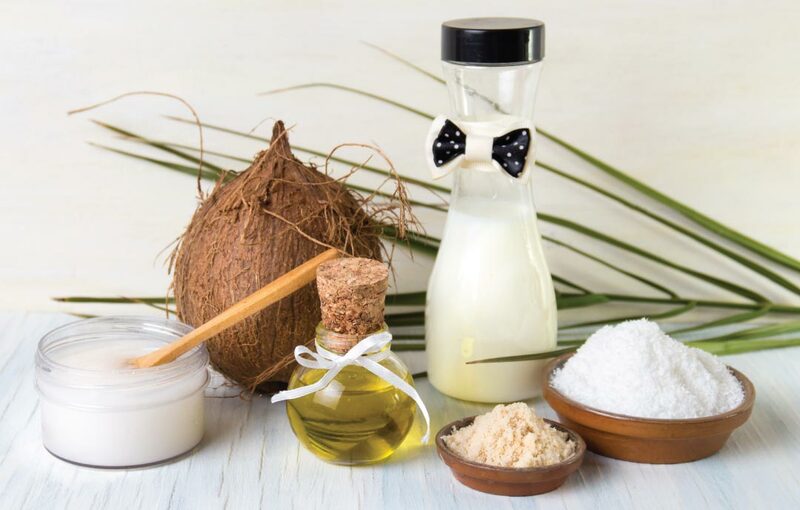 The list below shows some simple natural techniques to get rid of crepey skin. 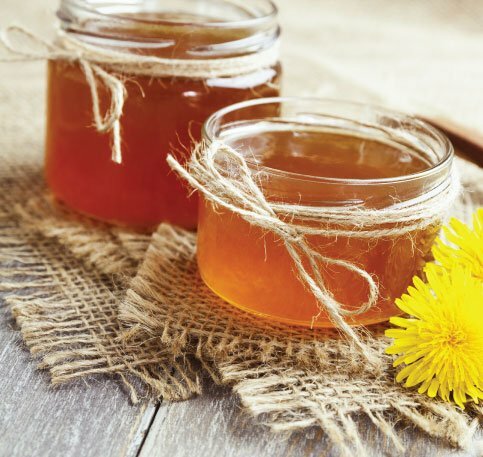 For many centuries, honey has proven itself as one of the most effective skin-saving natural ingredients one can ever use. Did you know that honey can also slow down skin aging? It is filled with natural antioxidants that can cure acne and improve one’s complexion. To use honey in your regular skin regimen, you can use it while giving yourself a massage. 1. Mix equal parts of honey and olive oil until you get a thick and firm consistency. Make sure that the solution is not too watery or runny. 2. Massage onto your face generously and let it sit for as long as you please. 3. To rinse the solution away, warm water works best in reducing the stickiness. 4. Do not use soap as it will dry your skin instead. One of the most simplest cures is to drink more water. Your skin needs to keep hydrated in order to be healthy. Moisturizing the skin can also eventually cure away crepey skin. In fact, some doctors even say that drinking water is the key to anti-aging. The cells in our body are made up of up to 75% water. 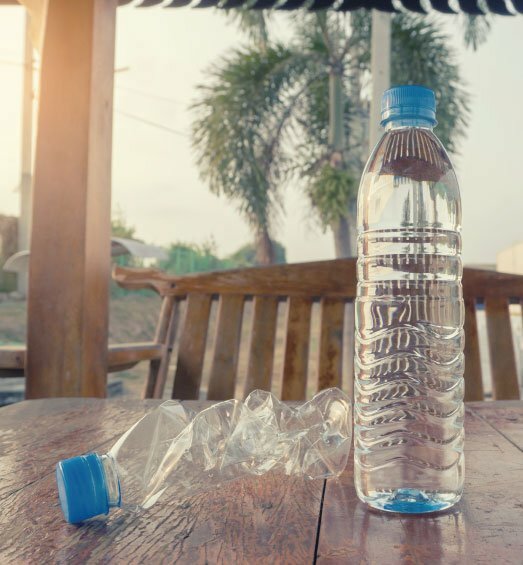 It makes a lot of sense to replenish ourselves with water throughout the day. Our skin can tell a lot about the type of food we eat and the type of lifestyle we live in. 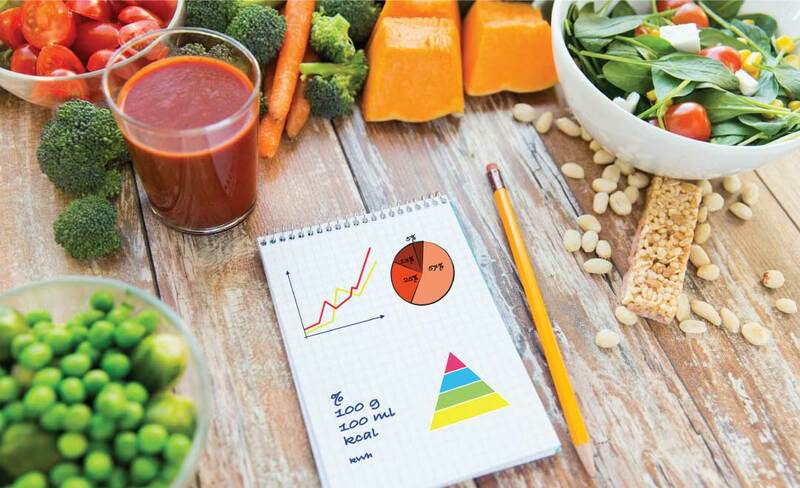 Feeding ourselves healthy and nutritious food will definitely affect the outlook of our skin. This is because even our skin relies on the amount of minerals and vitamins we can get through our diet. And as we’ve discussed before, a diet that is high in sugar or engaging in smoking can very well affect our skin. Getting rid of crepey skin does not just stop at cosmetic beauty, it is also about taking care of your body inside and out. Exfoliating isn’t just getting rid of dead skin cells. Doing so will also stimulate the production of collagen and will also improve dull looking skin, especially for mature skin. And as we all know by now, collagen plays an important role in diminishing crepey skin. 1. Combine equal parts organic coconut oil and organic sugar. Brown sugar may also be used. Mix well to form a scrub. 2. Apply the scrub with a generous amount and massage into the skin for 60 seconds. 3. Use warm water to rinse off. As much as possible, do not use soap to wash your skin after exfoliation. You may, however, follow up with a cream of your choice. Share this with anyone who might want to learn how to get rid of crepey skin. Remember that disciplined skin care and a healthy lifestyle can dramatically change the overall outlook of your skin. There is no need to be disappointed over a few fine lines or wrinkles around your eyes. What matters most is to keep yourself healthy. If you have any questions regarding crepey skin, I would love to hear all about them. Leave a comment down below and I will get back to you as soon as possible. You Might Also Like: When Does Acne Go Away? Find Out Now!